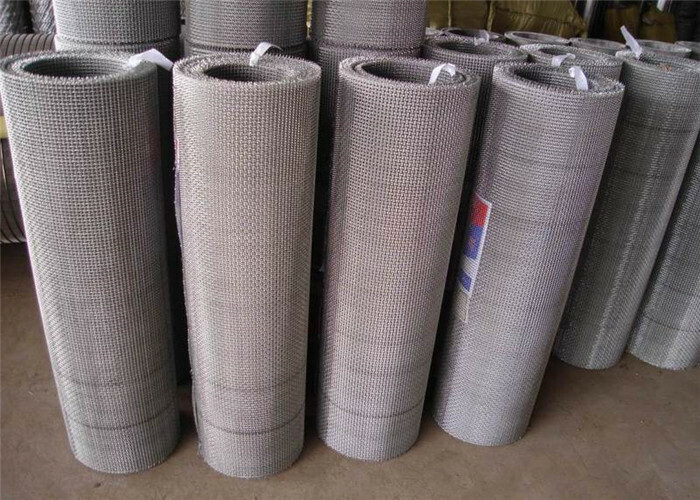 Product categories of Crimped Wire Mesh, we are specialized manufacturers from China, Crimped Wire Mesh, Stainless Steel Crimped Wire Mesh suppliers/factory, wholesale high-quality products of Crimped Wire Filter R & D and manufacturing, we have the perfect after-sales service and technical support. Look forward to your cooperation! 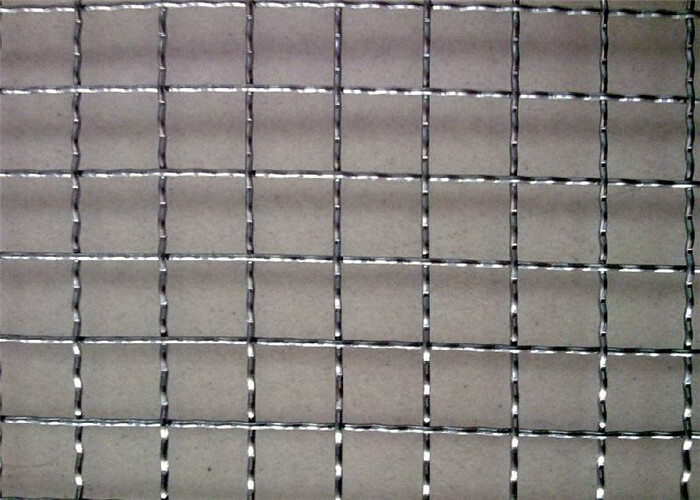 Steel Crimped Wire Mesh can be made of stainless steel wire, carbon steel wire and Galvanized Iron Wire. It is with high security, beautiful and corrosion resistance. It is widely used in car industry, mechanical engineering, building industry, chemical, paper and mining.